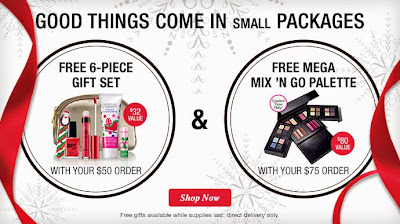 The Holiday Bundle has all the stocking stuffers you need. Get these great gifts with purchase as supplies last. Ready made gifts or keep for yourself. Introducing AnewMen, skincare for men. Makes a great gift for that man in your life. Need extra cash? 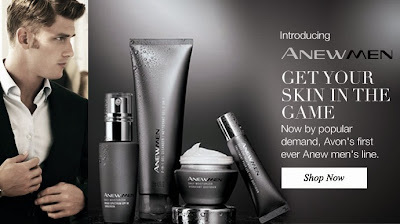 Join my team at Avon. Great products and a wonderful team to be on. 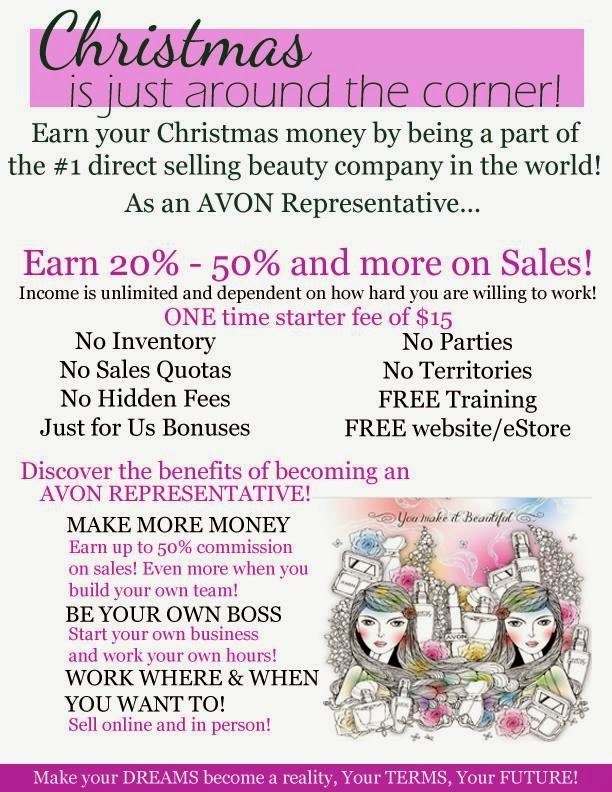 Join my team at http://avon4.me/102MAYP If you have any questions, please visit my Facebook Page at https://www.facebook.com/yvonnesavonstore and send me a message. It's beginning to look a lot like Christmas!!! These are so much fun and will be great holiday gifts! !